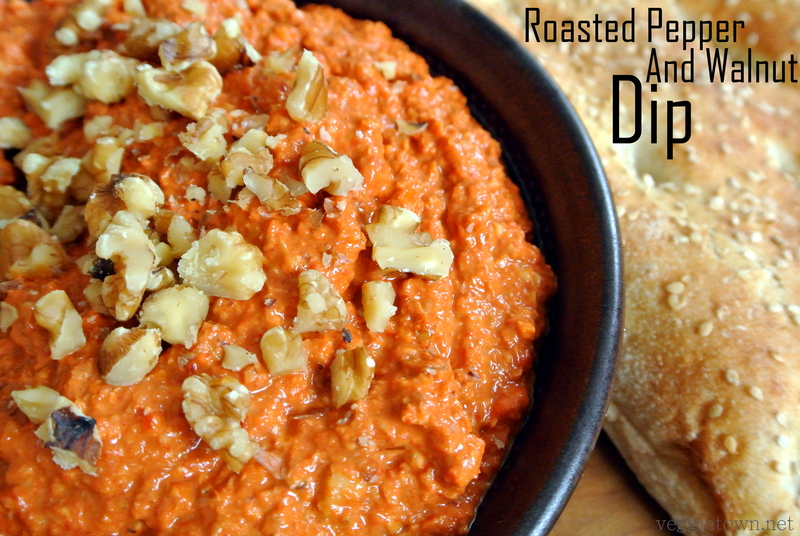 This roasted pepper and walnut dip is inspired by the Syrian dish Muhammara. I have created my own version of it and I am not sure of how much it resembles the original dish. But I understand that the original version comes in many different varieties and that every cook has its own recipe for it. With that being said I won’t call this recipe Muhammara but instead Roasted pepper and walnut dip. I love to eat this dip with bread, rice or as a part of a meze (a selection of small dishes). Meze is commonly eaten in some of the countries around the Mediterranean and in the Middle East. Therefore I find the flavors of the Roasted Pepper and walnut dip to combine well with the food from these regions. But only your imagination will limit you. The flavor is simple yet deep and complex and will surely taste good with almost anything! Heat the oven to 200C / 390F. Place the peppers on a baking tray covered in parchment paper and roast for about 30 minutes, turning occasionally until the skin has blackened. Place the peppers inside a bowl and cover with plastic wrap or place them inside a plastic bag and close properly. Once the peppers has cooled a bit you remove the skin and the seeds. Divide each pepper in smaller pieces. Heat the oil in a pan and add the garlic (cut in thin slices) and then the peppers. Let is cook for a few minutes and remove from heat. Add all the ingredients to a food processor and mix until you receive a chunky dip. Place it in a small bowl and drizzle a little olive oil on top. Garnish with chopped walnuts. Note: Go easy on the salt to begin with and then add more gradually until you are happy with the flavor. 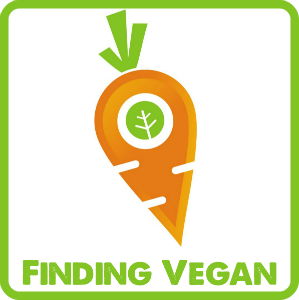 This entry was posted in Sauce Dressing and Dip, Spreads and Spice Mixes. Bookmark the permalink.